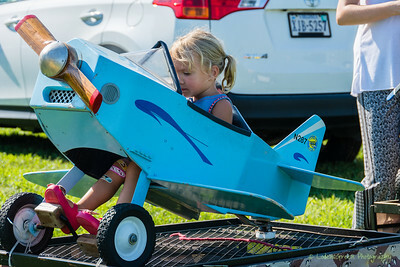 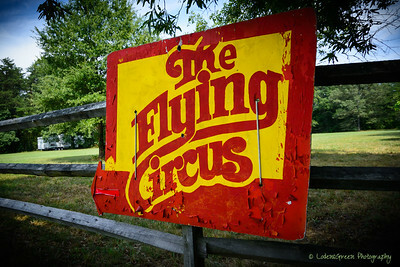 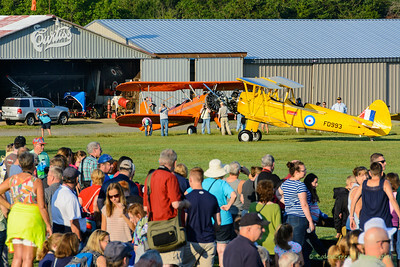 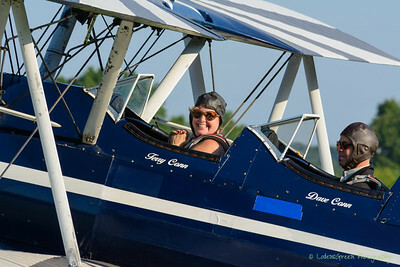 The Flying Circus is located just outside Bealeton, VA about 20 miles north of Fredericksburg. 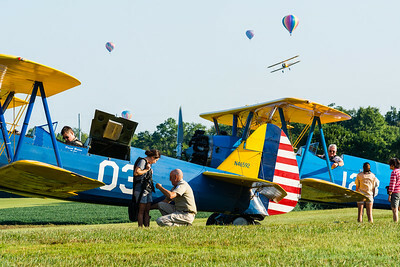 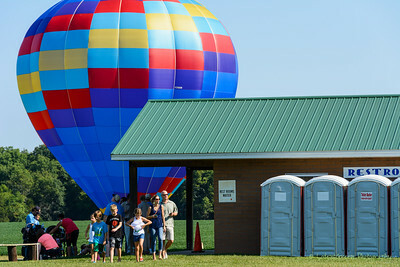 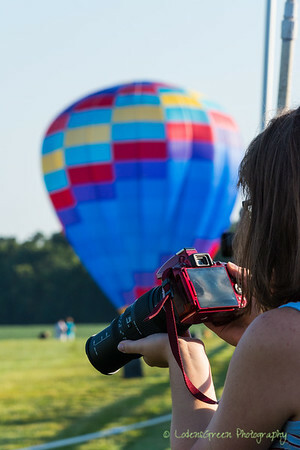 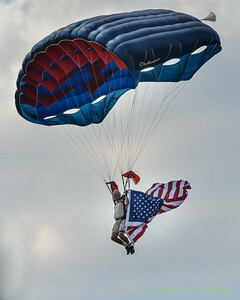 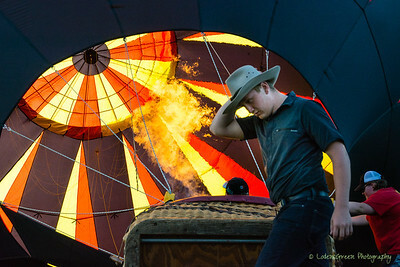 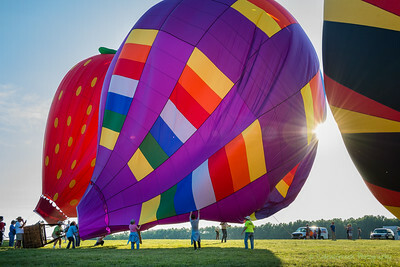 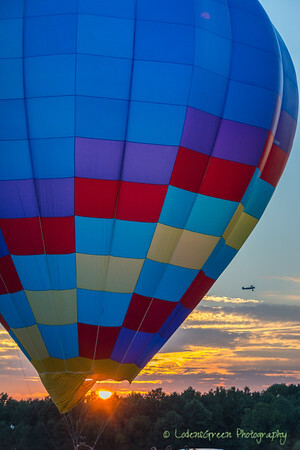 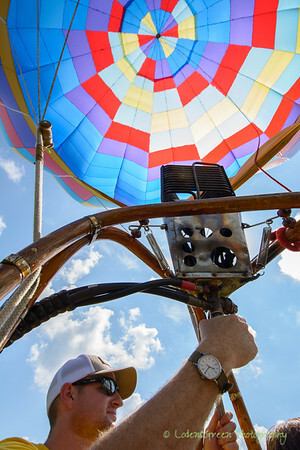 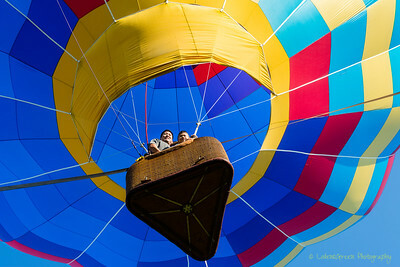 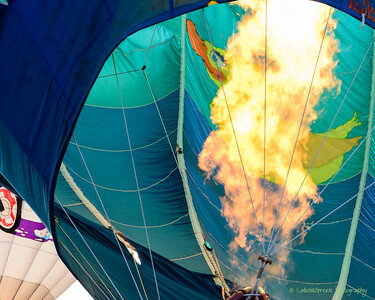 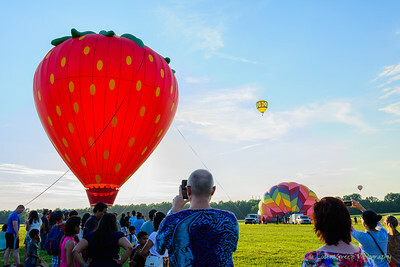 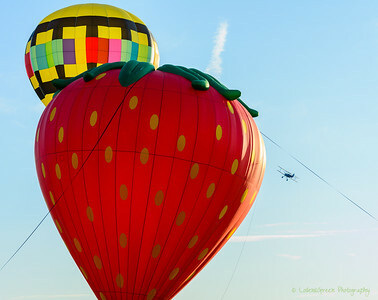 The Balloon Festival is a special attraction held in August each year. 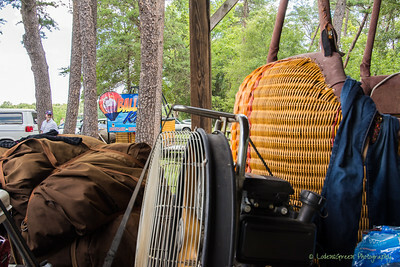 Adds new meaning to the term roasted duck!